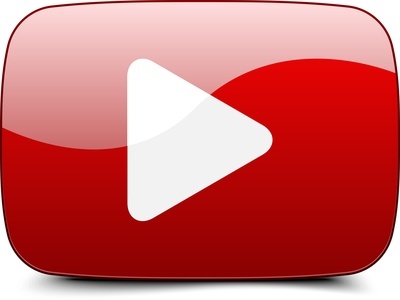 With billions of video views daily, YouTube is a great tool for creating an online presence. In order to build your brand successfully, you want to get people to watch, enjoy and share your videos as widely as possible. This is where subscribers step in. Youtube Subscribers are the lifeblood of any YouTube channel. These regular viewers are more likely to interact with and share your videos, thus helping your content to reach an ever growing audience. 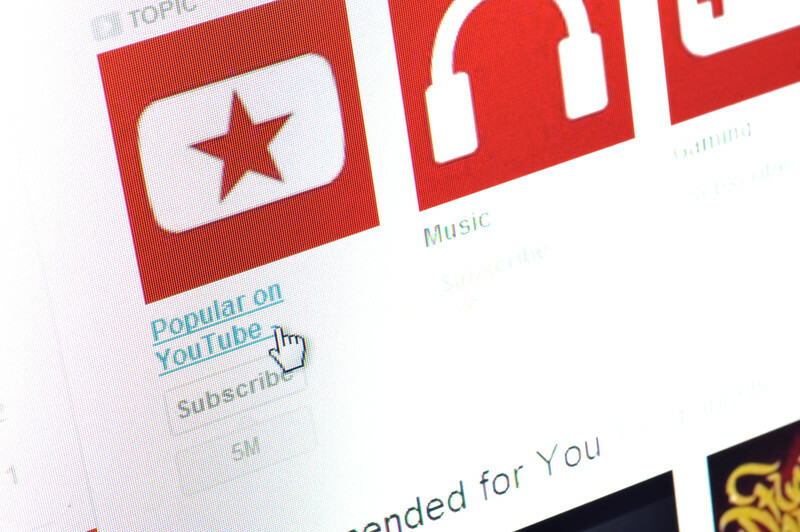 The steps outlined below will help you to grow the subscriber base of your channel. 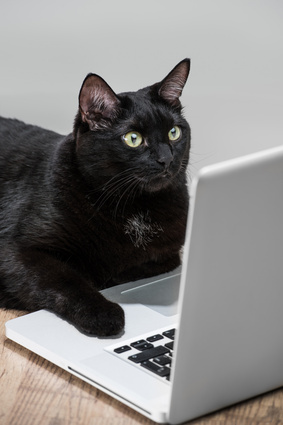 On a site as huge as YouTube, you need to make sure your content has something unique to offer to attract a large audience. Always focus on the value your content gives to the viewer. Whether you’re providing entertainment or information, people will only come back for more if they got something out of watching your content. 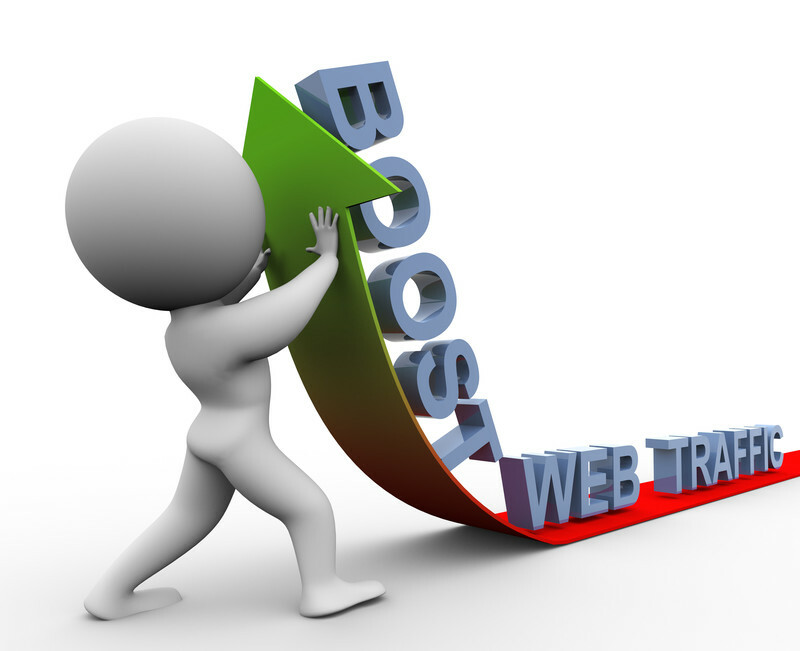 In order to increase views, you also need to upload new videos on a regular basis.